Figure 3-3. RF carrier-to-noise threshold. 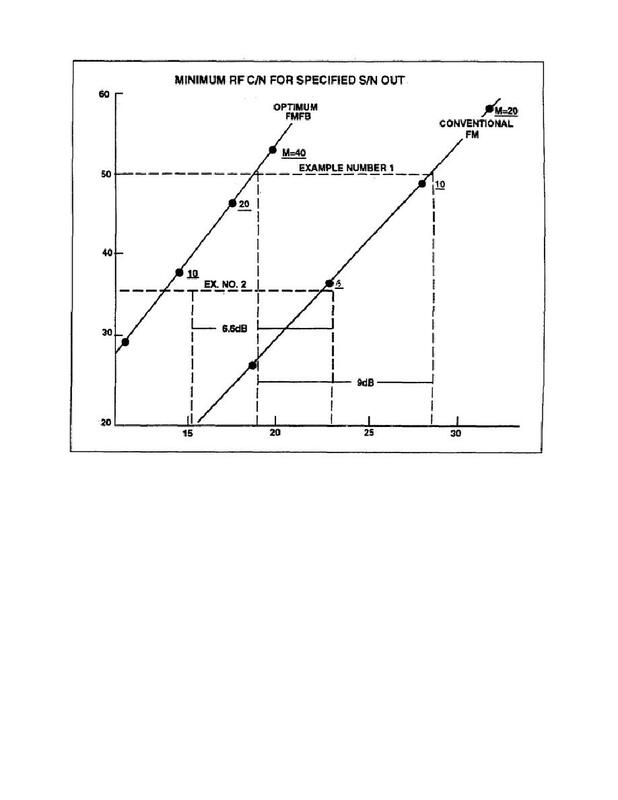 Home > Communication Systems Reference and Training Manuals > > Figure 3-3. RF carrier-to-noise threshold. Learning Event 18: Frequency-Modulation Feedback-cont. Figure 3-4. FMFB effects on carrier deviation.